You know, learning to play an instrument is all about making breakthroughs. There are so many things to consider and train yourself to do. It’s a complicated process! You are never done learning. There’s always room for improvement. Over the last few weeks, I’ve been realizing that when I play forte on the piano — whether I’m playing my solo pieces or when I am accompanying a vocalist/instrumentalist — it sounds rather “poundy.” Forte should not necessarily mean accented, however. Forte can be a big, full sound without the accented front edge of the note. But how on earth do I achieve this elusive sound? This week I made a little breakthrough. Rather than lifting and reattacking quite so much between chords, I need to keep my arm weight the same as I make the chord changes, more with my fingers than my hands (making sure the wrists remain loose and tension-free!). It’s difficult to explain, but after a few weeks of pondering this issue in my daily practicing, I think I’m beginning to understand how to create this elusive sound. Hello all! After a enjoyable and much-needed Christmas break, I’m officially back to blogging. I hope you all had a wonderful Christmas and are enjoying the new year. I believe students today are busier than ever before. They are involved in everything you can imagine — art, karate, gymnastics, swimming, sports teams, church activities, 4-H, and more. And this is all on top of their regular homework assignments from school. Sometimes the student gets stretched too thin, and something needs to go. Other times, the student may just need a little extra incentive to motivate them to consider piano lessons to be just as important as everything else. Make a practice contract. A practice contract is basically an agreement between the teacher and the parent/student that they will complete a set amount of practice each week. 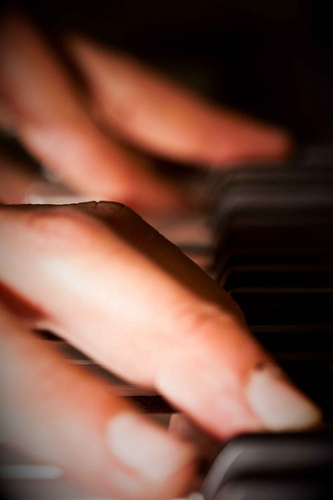 Most (young) students cannot remember to practice piano each day on their own. They need a parent to remind them and keep track of their time spent practicing. In most cases, both the parent and student (and the teacher) are much happier when consistent practice takes place, because the student can feel that they are progressing, and the parent feels they are getting their money’s worth. Teach the student how to practice. It’s not enough that the student is playing piano for 15 to 30 minutes each day. They need to be using that practice time effectively. To ensure this takes place, the teacher should essentially be teaching the student how to practice during the lesson. Help the student troubleshoot problem spots and give them specific ways to fix the problems. 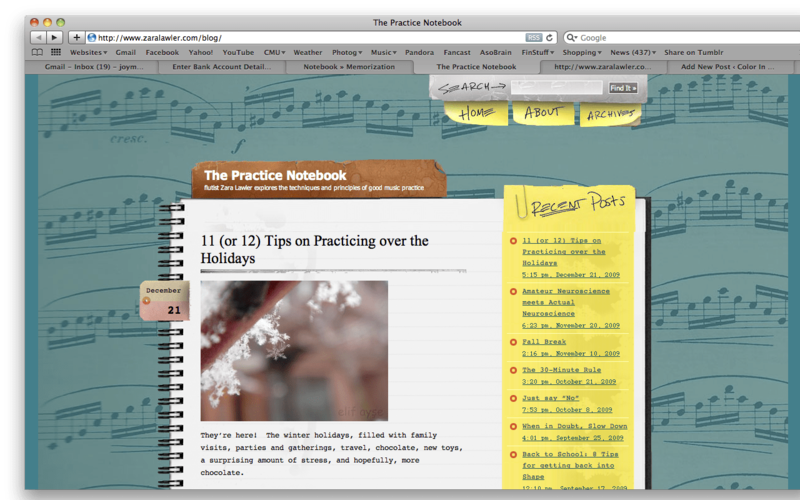 Guidelines for practice ought to be written down in an assignment notebook, so that the student can refer to it each time they sit down to practice. It may be helpful to give young students a set of specific steps to follow. For example, you might write in their notebook: 1) Point to the all the dynamics in this piece. Find the hand position change and draw a star by that measure. 2) Tap the rhythm of the whole piece on the wood of the piano, counting out loud. 3) Play the piece through as written. Create an incentive program. Some positive reinforcement (paired with the parents’ help in the consistent practice department) goes a long ways for some students. Create ways for students to earn points for completing certain tasks, like passing their pieces, memorizing their assignments, completing theory assignments or extra credit worksheets, learning their scales/five-finger patterns, etc. Get together some prizes to award once the student has earned a certain amount of points. Click here for a description of the incentive program I have used for the last couple years. These are just three ways to further motivate students and encourage increased progress. There are many more. Please share your ideas below!